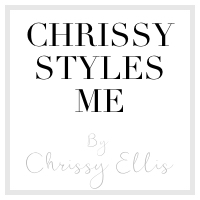 Thanks for visiting Chrissy Styles Me! I live in Bristol with my husband and little boy. I have a degree in Photography. 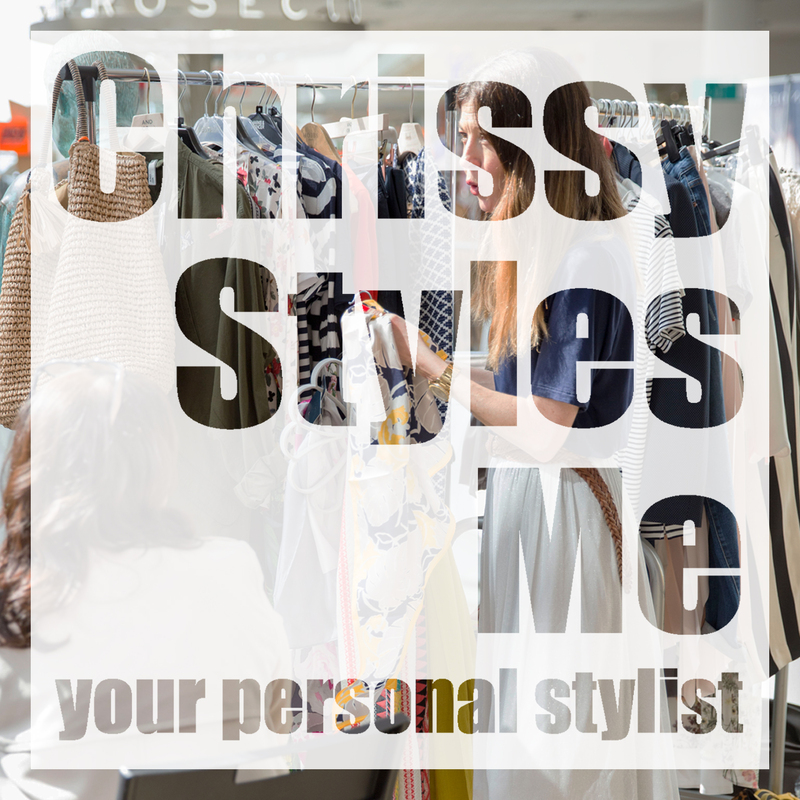 I am a fully trained Personal Stylist. I am addicted to clothes and love retro vintage styles. Especially 60s and 70s! Which camera do you use for blogging? Narciso Rodriguez for her is my signature scent and English Pear and Freesia by Jo Malone was my wedding perfume. What is the oldest item of clothing you own? South of France, Portugal and USA.